Hi, My name is Dave! 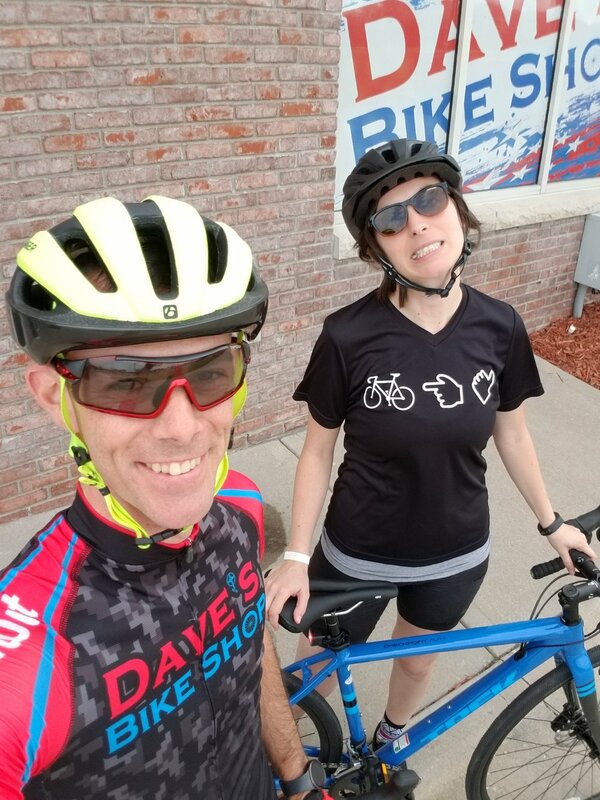 My wife Tabitha and I started Dave’s Bike Shop to put a smile on your face, and help you #bikeitout. We believe bikes are a vehicle to the joy and freedom we felt as kids. You can go anywhere on your bike! There are 2 wheels waiting to take you on your next adventure. 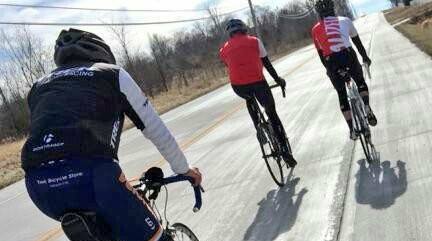 Dave’s Bike Shop is more than just your local bike shop. We are on a mission to fuel the cure for depression and mental illness. Every time you visit, you help bring us one crank closer to healthier families, communities, country, and world!